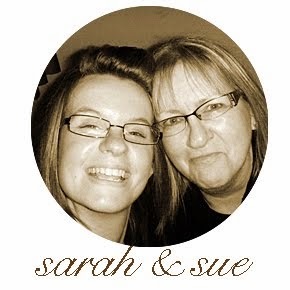 Hi bloggers, yesterday was another brilliant day, with the sun still shining brightly! To start the day off we encouraged everyone to go out and about around St. Ives to make the most of their time here and explore the shops, galleries and cafes before they settled in in the afternoon to the 2nd project of the craft retreat. 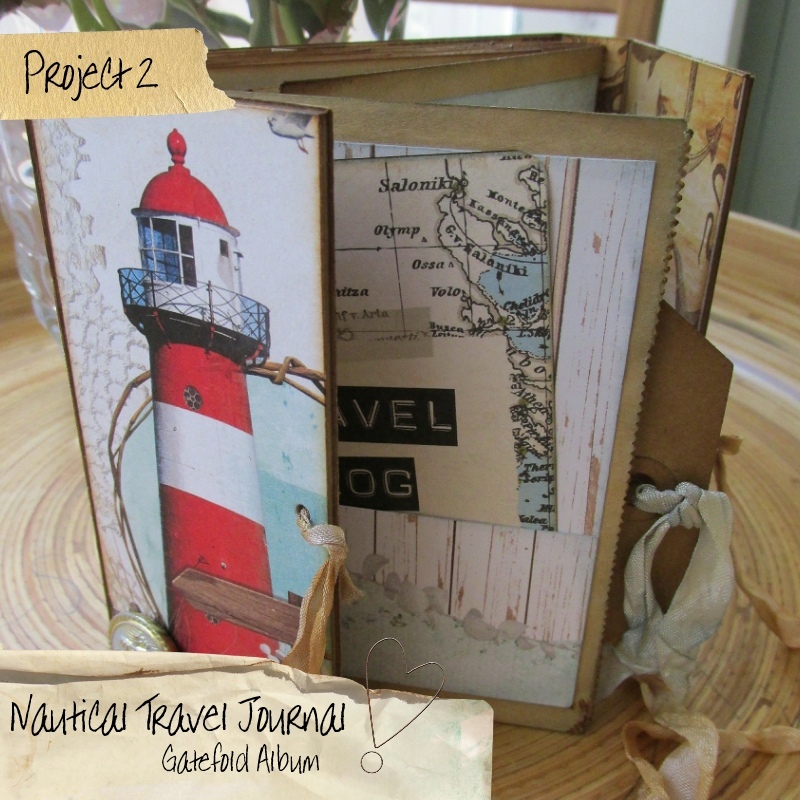 Nautical Travel Journal was the perfect project to finish the retreat with as they collected little bits of ephemera and took photos of their trip. Inside they had lots of little pockets, tags and 3x4 journaling cards to make notes and store photos about the retreat. 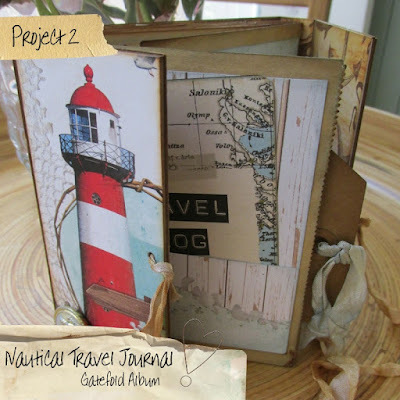 The album itself is made from a thin chipboard (reinforced with thick chipboard around the cover) and then paper bags to form the pages inside the journal. As usual we had included everything they needed in the kit, all cut to size and ready to assemble! So away they went inking and gluing all the pieces together to make their book. We even included a tag on the front, pre-stamped with the details of their trip. Pauline added her resin bezel to her album, tying it on with a piece of twine. And I even took a picture of them lit up at night........so cute! We are so proud of each and everyone of them, all of their projects have turned out amazing, even the small evening projects. They have accomplished so much in only a few days and we all couldn't believe that it was the last night of the craft retreat and that tomorrow we were going to say our goodbyes but not before another night of quiz games and laughter!